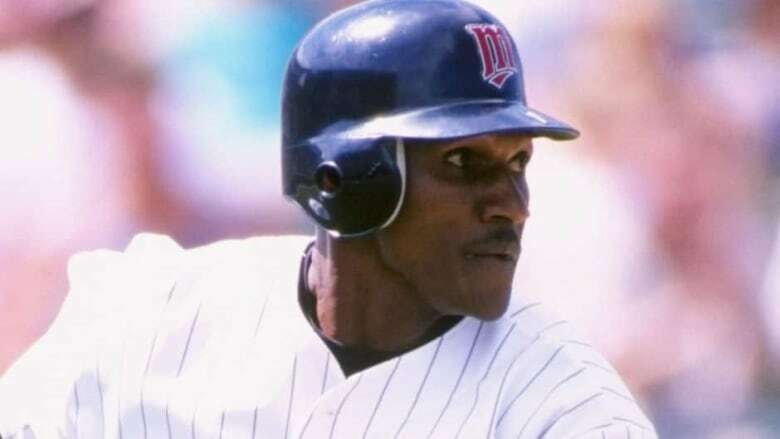 Former Montreal Expos outfielder Otis Nixon has been arrested on drug charges following a weekend traffic stop in suburban Atlanta. A report from the Cherokee County Sheriff's Office says Nixon was pulled over just after midnight Saturday after another driver called police to report a Dodge Ram truck weaving all over the road. The 54-year-old remained in jail Monday afternoon on $11,880 US bond. The report says deputies found a pipe to smoke crack cocaine in Nixon's pocket and another in the car. They also found several suspected crack rocks. The deputies conducted field sobriety tests and determined Nixon wasn't under the influence of crack cocaine or alcohol. Nixon collected more than 600 stolen bases in 17 seasons from 1983-99. He played for the Expos from 1988 through 1990. Nixon, who spent the 1996 season with the Toronto Blue Jays, also played for the New York Yankees, Atlanta Braves, Cleveland Indians, Boston Red Sox, Texas Rangers and Minnesota Twins over his career.